In 2012 Dr. Binder established the Binder Foundation. The Binder Foundation is dedicated to the enhancement of human life through research and education aimed at removing physical, emotional, and psychological barriers to personal fulfillment. 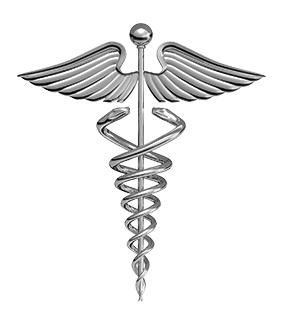 The foundation seeks to combine spiritual principles with medical science to bring healing to mind, body, and spirit. The goal of this private foundation is to educate the public about common physical and emotional disorders and to bring effective new treatments to those in need.